Come visit us at our new location just down from the old location at 118 Middle Sound Loop Road in Wilmington, NC. Brand new state of the art building featuring 10 bays, spacious waiting area with TV, WIFI, free coffee and friendly staff waiting to take care of all your automotive needs. Rackley’s Performance and Auto is locally owned and operated in Wilmington, NC. Rackley’s Performance & Auto is located in the Ogden area proudly serving Wilmington, NC and the surrounding area. Rackley’s provides dealership quality automotive repair at trusted personal level. Whether you need maintenance repairs or automotive performance work. 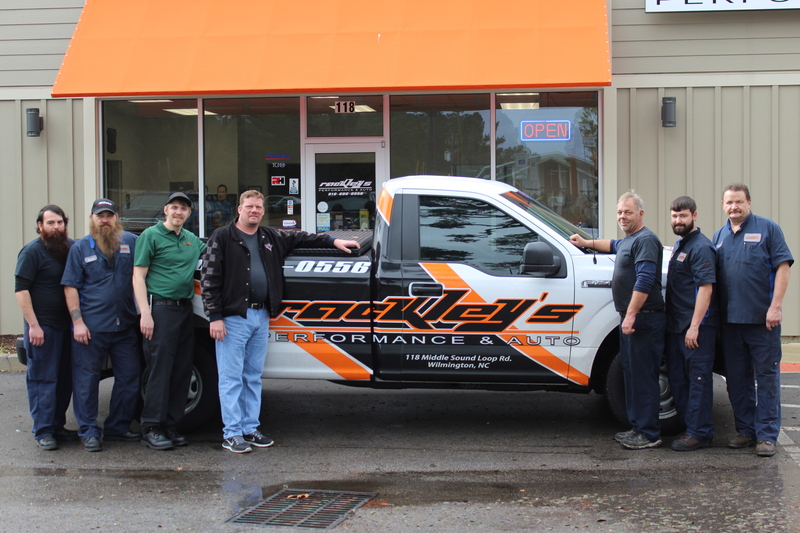 Rackley’s Performance & Auto will do it right – the first time. Specializing in foreign and domestic cars, Rackley’s Performance & Auto is your one-stop-shop for all things auto! Brakes, transmissions, oil changes, NC State inspections and even full on engine re-builds Rackley’s Performance & Auto can take care of them all and more. From engines to oil changes we are your “One Stop Shop”. You won’t find a better price than at Rackley’s Performance & Auto! Rackley’s Performance & Auto proudly serves its customers with the highest level of professional service and repairs at the best prices. 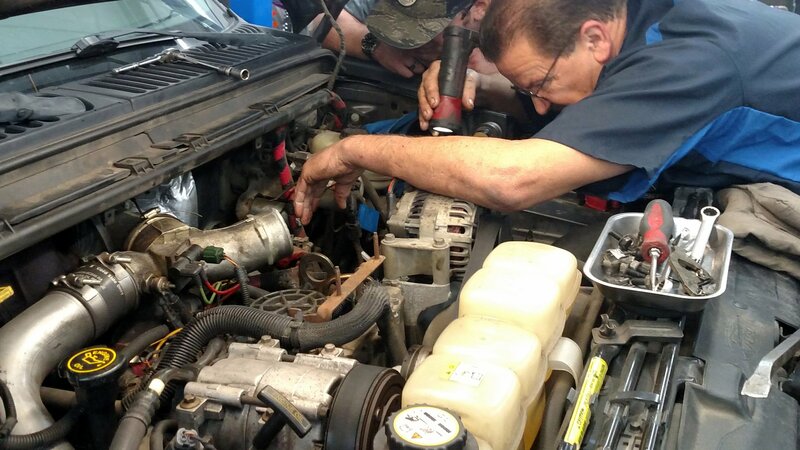 Our technicians specialize in quality auto repair services. It is our top priority to make sure that you are driving away in a safe and reliable vehicle. Our certified car mechanics also provide professional NC state inspection services. We will work with you to detect any possible problems with your vehicle, help you to find an affordable solution and get you back on the road safer and happier. It is important to us that you are driving a vehicle that you can rely on. We offer a wide variety of auto services to ensure that your vehicle is in top shape. Ensuring your car receives routine service can ensure a long life for your car. Take a look at our Auto Maintenance Blog for some tips on how you can keep you vehicle in tip top shape. Some of the routine services that we offer include regular oil changes, fuel injection cleanings and auto inspection services. 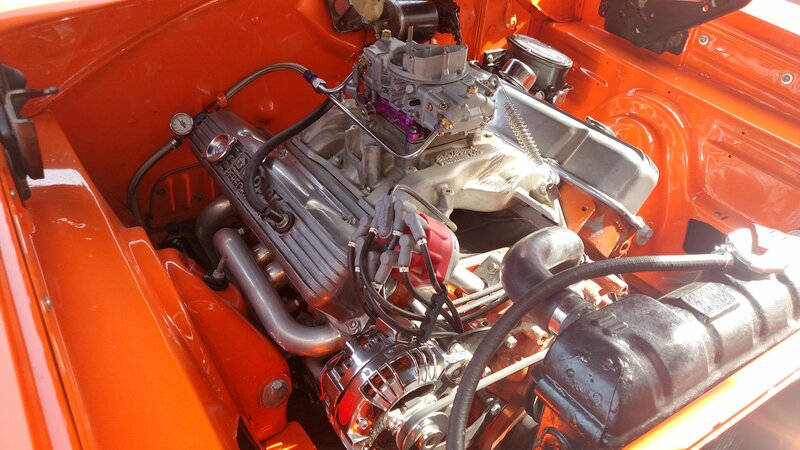 Let Rackley’s Performance & Auto help you realize your speed. Providing auto repair on your new, vintage, or performance automobile. Rackley’s Performance & Auto is a locally owned and operated in Wilmington, NC providing professional automotive repairs and NC inspection services. No job is too big or too small for Rackley’s Performance & Auto. Rackley’s team has experience servicing performance cars, fleet vehicles, and limousines. We specialize in all makes and all models. Offering oil changes, auto a/c repair and service, NC State inspection, transmission repair and much more. Here we’ll share auto care tips to keep your car running smoothly. Automobile maintenance will help keep your auto repair bills down. 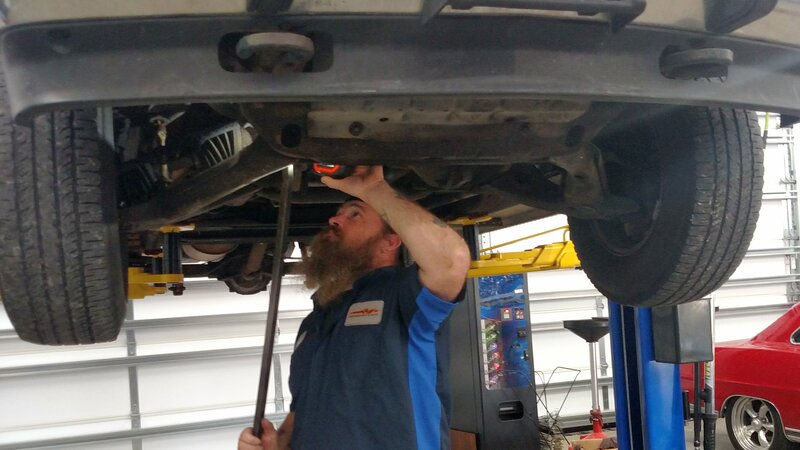 You can read tips from Owner, David Rackley a ASE certified car mechanic in Wilmington, NC.